Meet Dominic (no drama), Malachy (no commitment), and Lex (no worries): a trio of demon hunters armed with spells and snark. They’re men on a mission to slay some demons, break some curses, and generally keep the world safe. Demon slaying doesn’t leave much time for love, but Fate doesn’t care about schedules. One by one, the Brothers Salem will meet their match. But to get the girl, they’re going to have to save the day. A lot. This new series by romance author Elizabeth Cole combines heat, humor, and hauntings to introduce readers to the unusual and unforgettable Salems. 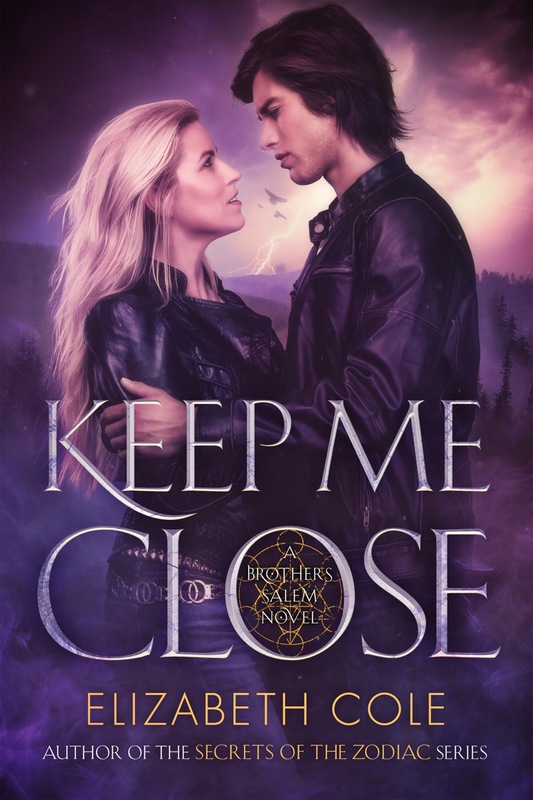 Get updates in your email inbox for Brothers Salem releases and other paranormal romance news from Elizabeth Cole. Now available in digital editions and paperback. Dominic Salem is many things: professional ghost hunter, curse breaker, and demon slayer to name a few. If there’s one thing he’s learned, it’s never pick up hitchhikers. Something about this one made him stop, though. Maybe he hasn't learned his lesson yet. Lavinia “Vinny” Wake doesn’t exactly trust her smoking hot ride. Her music is her sanctuary, the only thing she really believes in. But now, Vinny’s dreams have her all messed up, and the last one seemed too...real. Dom can tell Vinny’s nightmares aren’t just dreams—they’re way worse. Something or someone is drawing her into a trap, and Dom has to stop it. Turns out Vinny’s life isn’t the only thing at stake. Her soul is on the line, too. No pressure. Play with fire and you will get burned. Now available in digital editions. Coming soon in paperback. The second novel in The Brothers Salem, a new contemporary paranormal romance series where a trio of demon hunters—armed with spells and snark—are on a mission to slay some demons, break some curses, and get their girls. Unless the girls get them first. Meet the Salem woman who started it all in this prequel novella set in the turbulent 1930s. Silver Salem is well-educated in classical languages, ancient history, and the secrets of the occult. But during America’s Great Depression, she’s also desperate for work. When she receives an urgent request, she accepts it without asking too many questions. Collier Dunne is no ordinary client: bad-tempered, reclusive, and handsome as sin. He needs Silver to translate an ancient document before the next full moon. 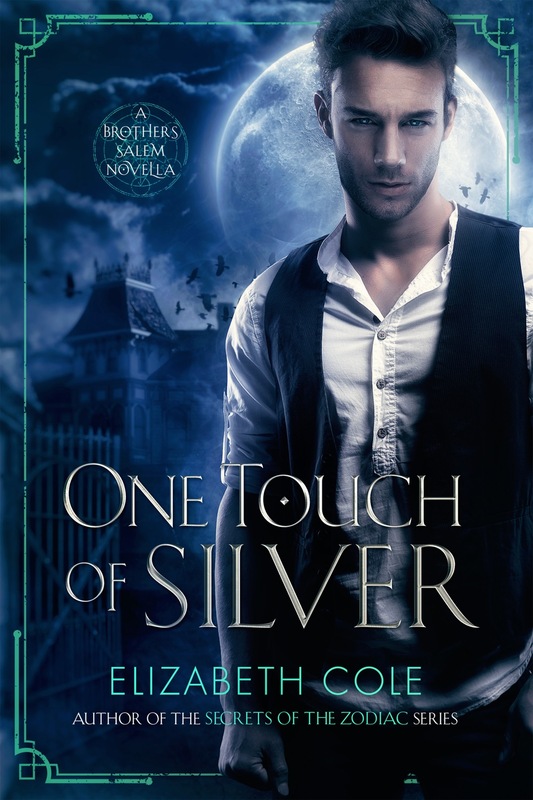 All Silver knows for sure is that Coll is hiding a painful past…and that she desperately wants to be part of his future.